The FHA Home Loan is a mortgage option assistance given by the government to those who wish to purchase their first home, but do not have enough money to pay for the down payment. People who are looking to buy their first homes are apprehensive to begin their search because of the possible financial constraints. However, the government has found a solution to help first time home buyers who do not have enough money to make a down payment on their house with the help of the FHA Home Loan option with the help of FHA accredited lenders. The FHA Home Loan financing option aims to make owning a house more attainable, especially for those who are planning to buy their first home. An FHA Home Loan is a type of mortgage that is issued by accredited FHA lenders to those who qualify for the loan. The FHA or Federal Housing Administration does not issue the loan directly, but they insure the loan so that if the buyers default in the payment of the FHA Home loan, the lender would still be able to receive their money. The FHA Home Loan began during the Great Depression to support those who were not able to pay their homes. During this time, the FHA Home Loan aims to help those with low to moderate income to make a down payment on their house. It is also very helpful for those first time home buyers who cannot afford to pay a large sum of down payment. Those who are looking to apply for a FHA Home Loan should find a qualified FHA lender in your area. Luckily, there are sites that list the accredited lender per state such as the HUD Accredited Lenders List. It is best to work with a lender who you feel most comfortable working with since FHA Home Loan terms are flexible and you would want a lender who you can negotiate with properly and fairly. 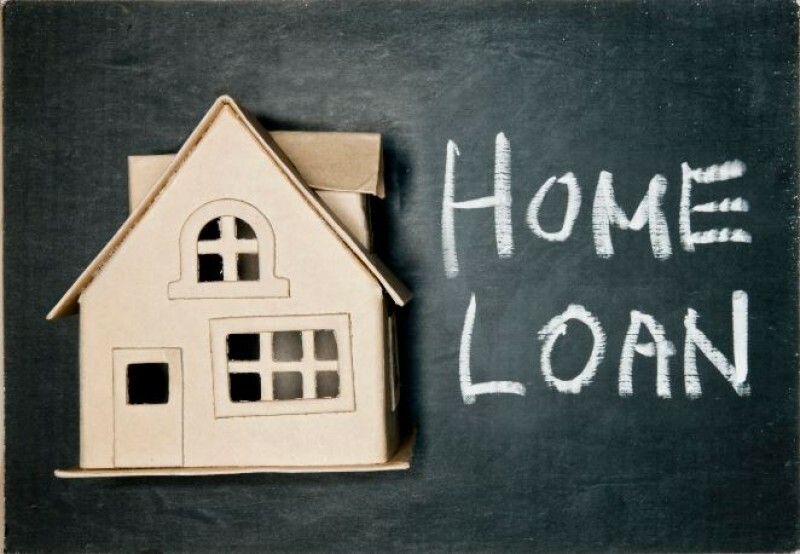 The lender will then guide you through the process of the application of the FHA Home Loan, but before the actual process of filing for the loan, the lender will screen you to know if you are qualified to apply for the FHA Home Loan and the amount that they can lend you. 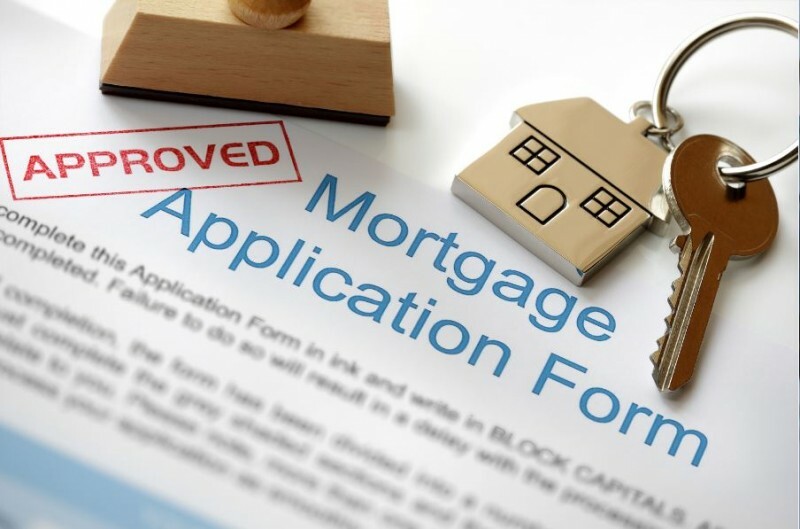 Once you found a house that you like, you are asked to fill up a Uniform Residential Loan Application Form which asks for certain information about the home and the kind of loan that you are applying for. It also asks you to enumerate several details regarding your employment status and financial status. During this step, the FHA lender would seek the help of a certified real estate appraiser who will be the one to provide a rough estimate on the true market value of a property based on several factors such as similar sales within the area, the condition of the property and the possible repairs, along with several other factors. This is done to ensure that the lender would know the possible resale value of the property in case of a possible foreclosure. After the appraisal and application steps, an underwriter would review the buyer’s capacity to repay the debt, their credit score, and other documentary necessities. Unless the underwriter finds reasonable reasons to doubt your capacity and credibility, the FHA Home loan is on its way to its approval. If you have met all of the requirements and guidelines of the lender and the FHA, you can close the process and receive the financing. During this stage, you are expected to pay the closing cost along with other cost related to the FHA Home Loan. The title of the property will now be transferred from the seller to the buyer. The required minimum credit scores for FHA home loans depend on the kind of loan the borrower wants to get. The borrower needs to have a credit score of 580 or higher in order to get a mortgage with a down payment of as low as 3.5 percent. The borrower needs to have credit scores between 500 and 579 to get a mortgage with a down payment of at least 10%. However, those with lower credit scores might not be able to take out an FHM home loan, but the lender can make an exception if the person with a low credit score can comply with the requirements asked by the accredited FHA lender. The closing cost of an FHA Home Loan Application can include all the mortgage application fees such as appraisals, inspections, credit reports, document preparation fees. It can also include courier fees, wire fees, real estate broker fees, recording fees and recording taxes, but there is no pre-determined fee set by the Federal Housing Administration. These fees are determined by the accredited lender and not by FHA themselves. However, FHA has made sure that the fees are not exorbitant and are still reasonable and customary. Mortgage limits on FHA Home Loans vary per state and FHA sets up the limit of the maximum dollar amount that HUD can insure per year based on the size and the location of a property. The HECM Program or the Home Equity Conversion Mortgage Program is targeted towards senior citizens who own a home and have already paid off a considerable amount of mortgage or their entire mortgage. This program allows the homeowner to withdraw a certain portion of their home’s equity while keeping ownership of the house. However, the limit of the HECM program is either the appraised value or the HECM mortgage limit of $625, 500 or the sales price, whichever is lower. Finally, FHA Home Loans can be a confusing topic for some since it involves more than just two parties and slightly complicated terminologies. However, first time home buyers should look into this option, especially when they are short on the cash since the goal of FHA Home Loans is to make owning a house more attainable. Moreover, the FHA loan requirements are not as specific as bank loan and the interest rates and fees are flexible and negotiable. Research and study all the things that you need to know and ask the things you are uncertain about because you might as well be on your way to owning that first home.